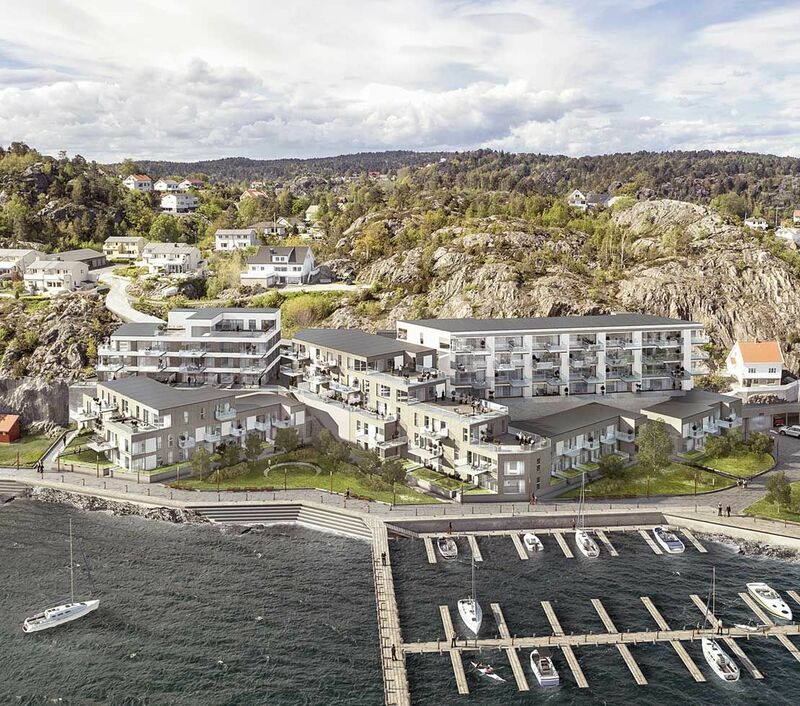 Flisvika Brygge has a magnificent view over Skagerak and only a short walk from Risør city center. With large windows in the apartments you can follow the sun from the morning until it goes down into the skerries. The open spaces of the building have been enabled by using Peikko's DELTABEAM®.